Find highly qualified prospects. Acquire new customers. Build a loyal customer base. When companies try to “do it all,” a lot of minor (and some major) tasks can fall through the cracks. Reaching out to customers was much simpler in the days when the only option was direct mail, but times have changed. Today’s consumers have developed sophisticated methods of researching and purchasing. Your approach to communicating with them must be equally sophisticated. At KDM, we create and execute Customer Relationship Management (CRM) programs that help you reach your customers through the right channel and at the right time. We achieve success through clearly defined, customer-centric strategies that are firmly rooted in reliable customer information and analysis. We help you develop the right message—the one your customers will hear because it meets their needs and eases their pain—and we make sure your customer receives it at the right time. 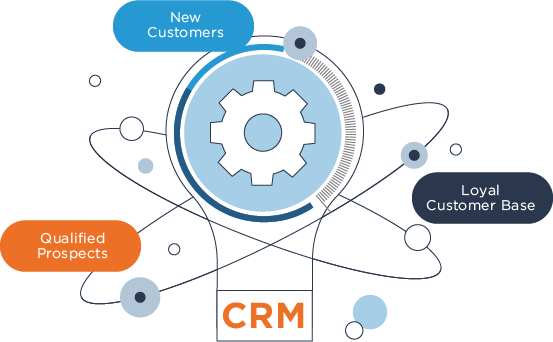 Your customer relationships are top priority and KDM can help you manage all aspects of your CRM program. Our deep understanding of the interplay between database architecture and direct response reporting helps us build effective CRM programs based on clean and accurate data. We have a proven track record of increasing exposure for B2B and B2C clients and boosting sales through our time-tested promotions, strategies, and tools and all of these efforts are supported by a commitment to building relationships. When it comes to campaign management, we have you covered with a hands-on approach that leaves no detail unattended. We have experience in all of the tasks and complications that drain the marketing resources of most companies. 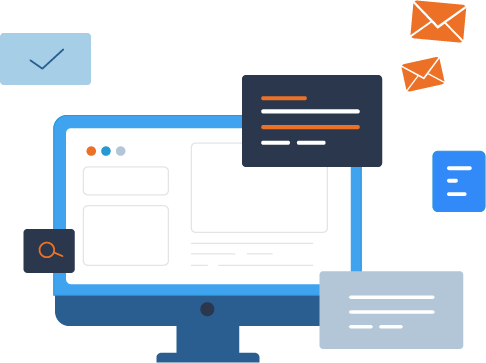 We help with everything from campaign planning, list and data procurement, and merge-purge to telemarketing/sales support, email/mobile/social campaigns and campaign analytics, and response reporting. A streamlined system that helps you acquire new customers and nurture loyalty not only saves you time and money. It forms the bedrock for the future success of your business. Your marketing dollars are precious and we are experienced in uncovering the inefficiencies that negatively affect your bottom line. By working with KDM, you bring in a fresh set of eyes and decades of experience in analysis and campaign management. We can also save you money by testing your direct marketing initiatives to ensure a positive return on your marketing investment.